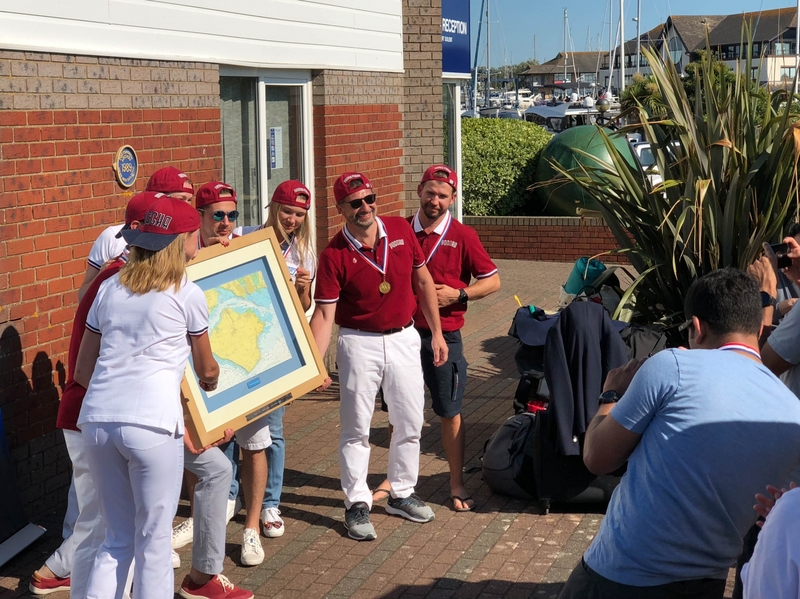 The Global MBA Trophy is a high profile, international sailing event that brings together accomplished business men and women from across the world – alumni of the world’s best business schools, who come together to sail in the name of their School. 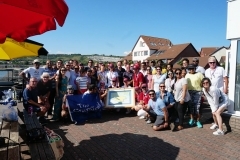 We encourage alumni, current students and staff of Henley Business School or the University of Reading to join our team so please make contact if you are interested. 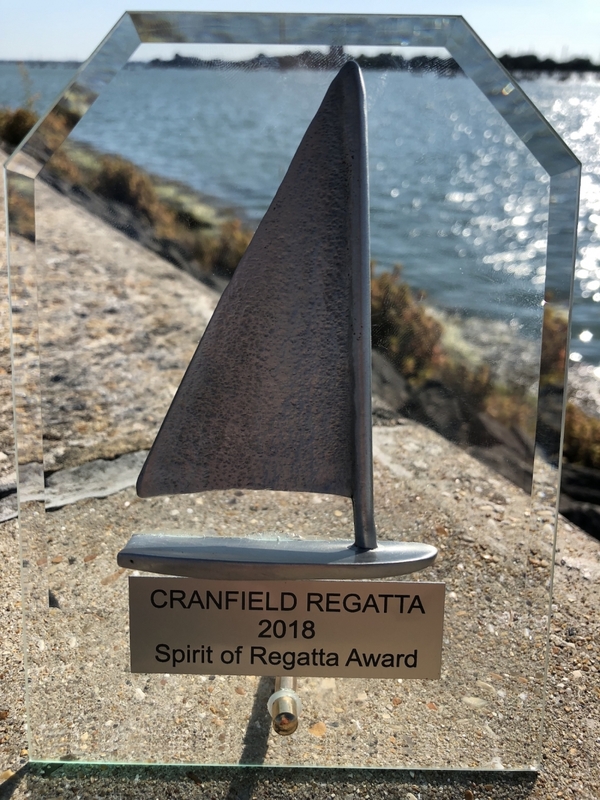 We came 5th out of 8 boats out on the water and were awarded the ‘Spirit of the Regatta’ award for our enthusiasm and determination to have a fun weekend! 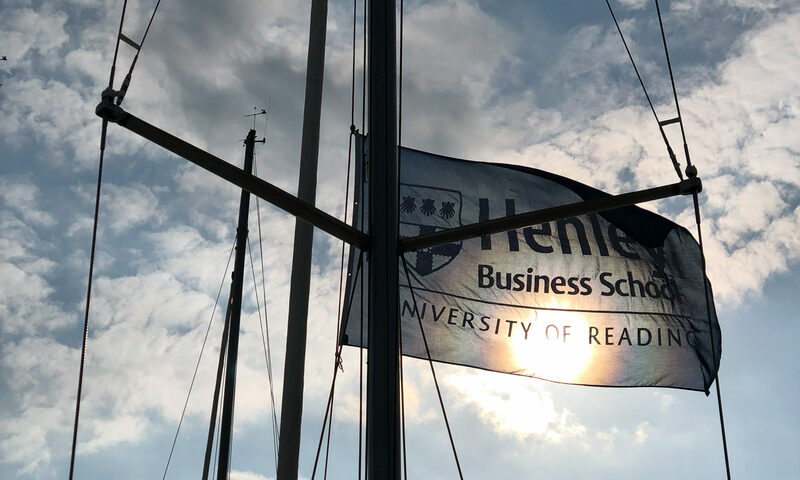 If you are an alumni or current student of Henley Business School or Reading University and keen on sailing then we would like to speak with you about joining us during the 2018 season. 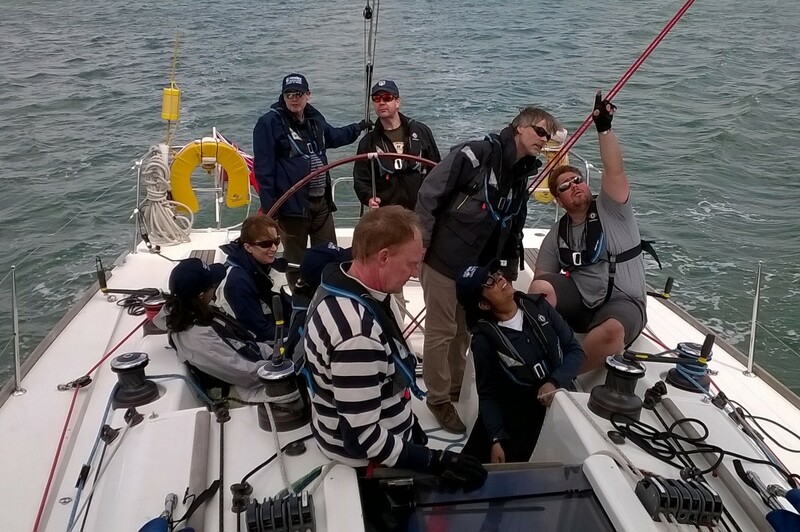 We plan to do at least the Cranfield MBA Regatta on 13th to 15th July and probably more of the MBA series as well. 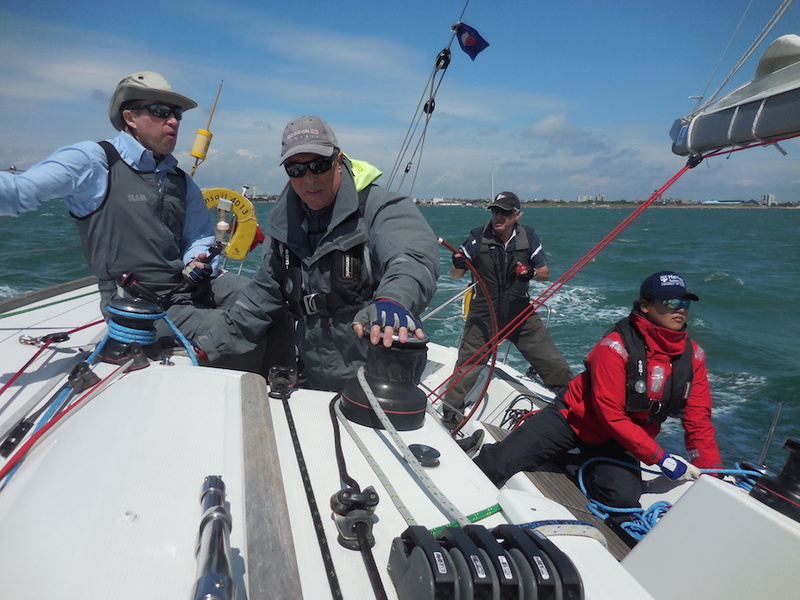 Please provide an indication of your sailing experience and one of the team organisers will contact you back. 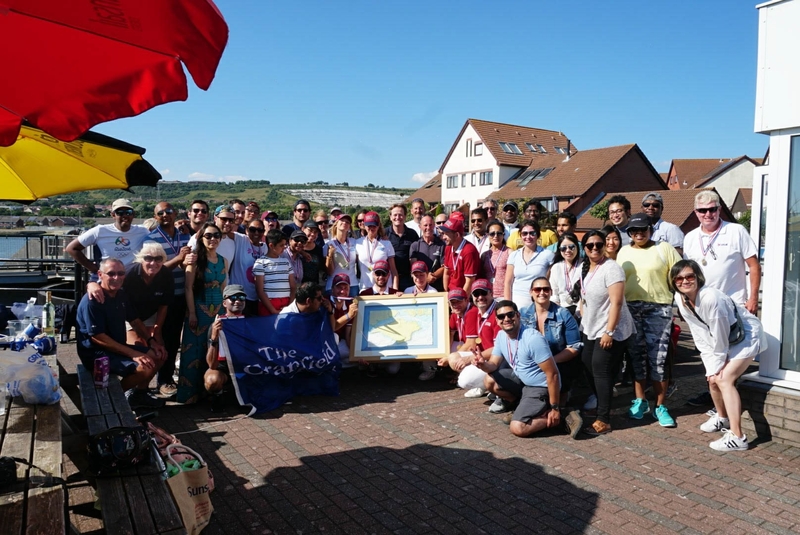 A keen and well dressed team represented Henley Business School at the 2017 Cranfield MBA Regatta in July. 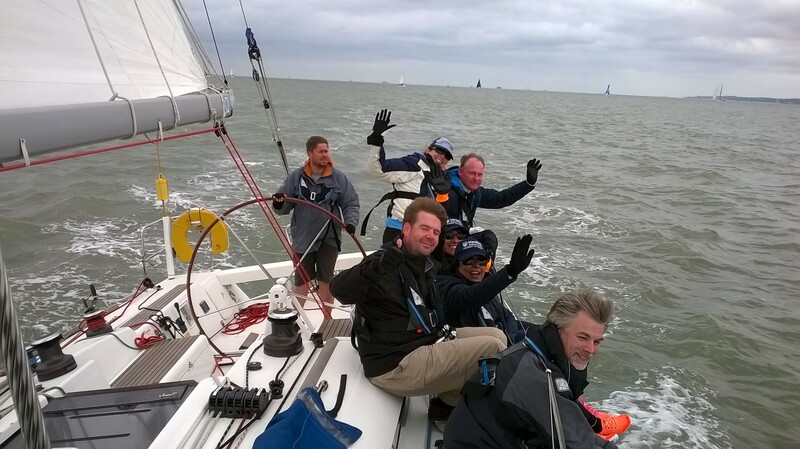 While our result was not the best we more than made up for it with our enthusiasm out on the water! 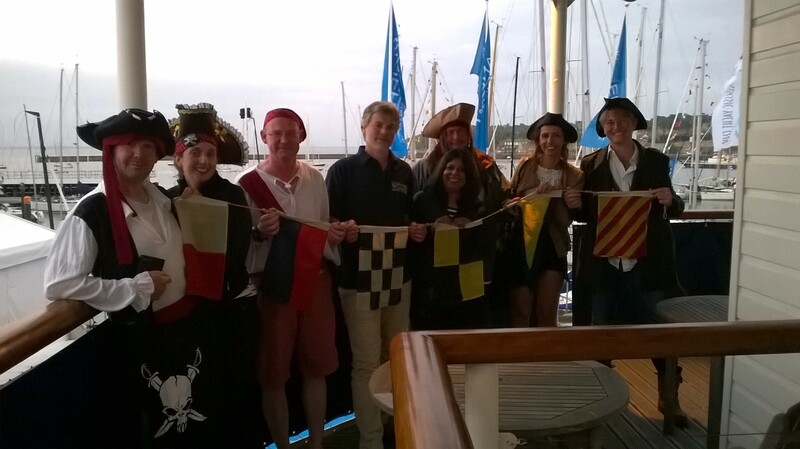 Also representing Henley on other boats and not in the photo were Rupa Ditta and Clare Lyons-Collins. 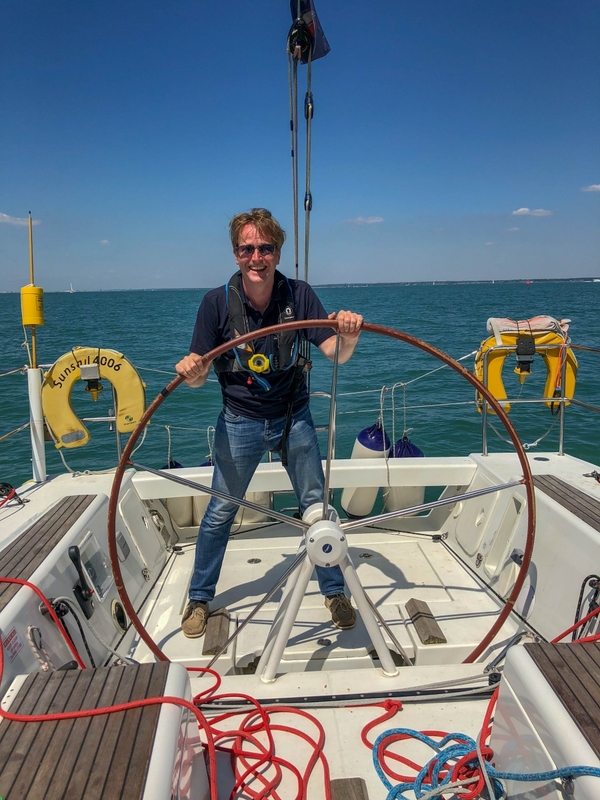 Adam Stone joined us for the training sail on the Friday. 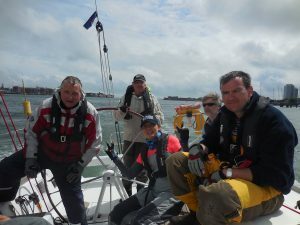 More photos of our team on the water and the event follow. 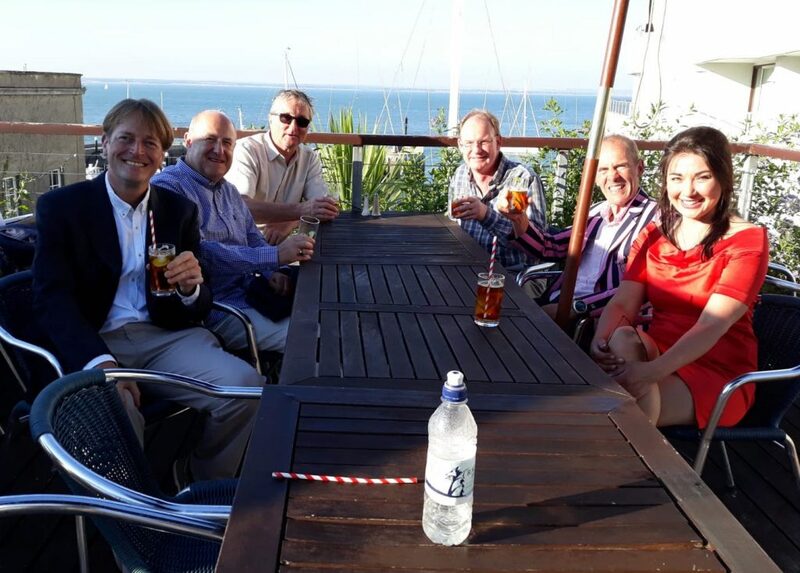 The team will compete in the 2017 Cranfield MBA Regatta which is to be held in July in the Solent, UK. 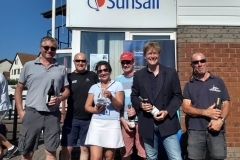 Henley Business School participated in the 2016 Cranfield business schools regatta, an annual event that takes place on the Solent where some of the major UK and international business schools compete against each other in matched Beneteau First 40 yachts in what is some very tough and competitive racing. 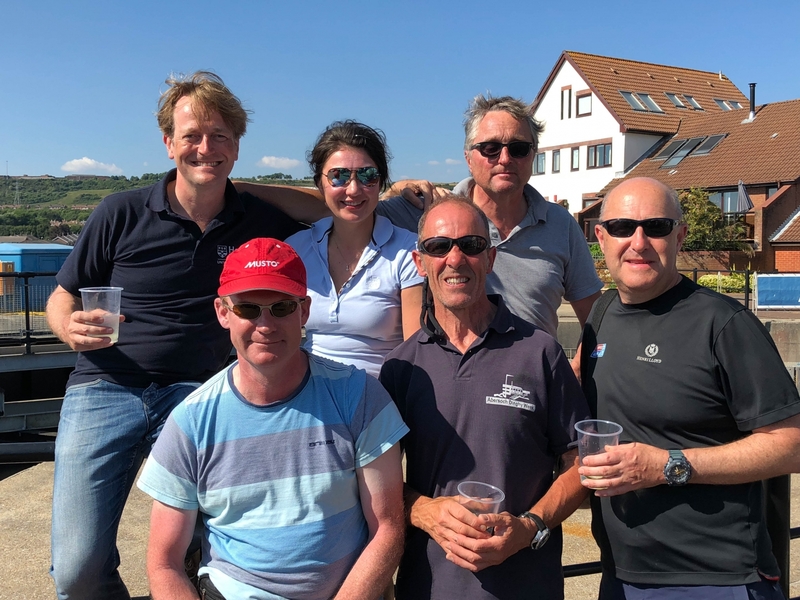 Our team was comprised of our skipper, Richard Hanslip, first mate and organizer Carl de Verteuil, Tom Brackenbury, Michiel Commandeur, Tom Lethaby, Robert Schroeder, Qi Zhang and Lai Keer. 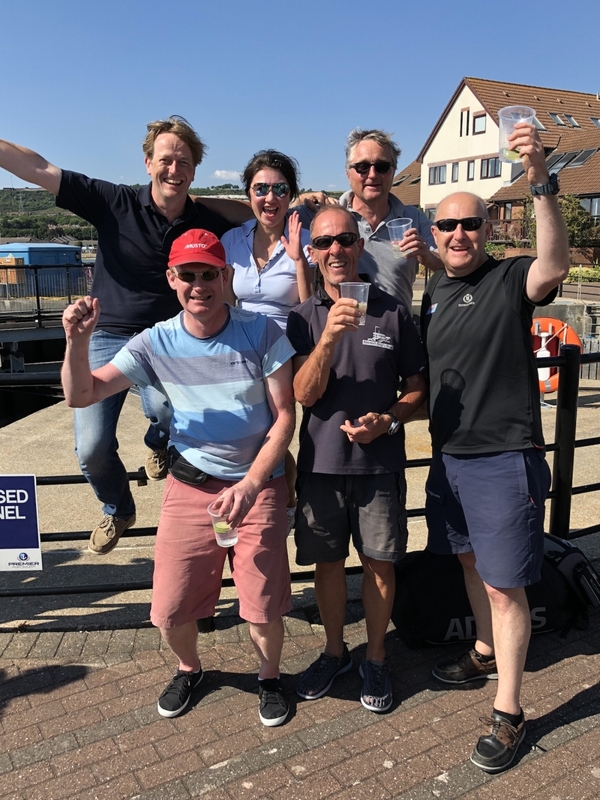 Thanks to a great team effort and some fine skippering by Richard we finished third overall with two wins, two third places and two fifth places. 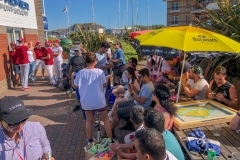 We could have finished second or even first had our first win not been disqualified as a result of a protest by the overall winners of the event – London Business School – with respect to a very obscure rule we had apparently breached but which would have had absolutely no influence over the final result of that particular race. 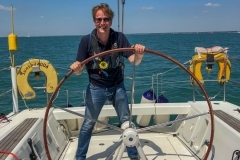 Winds were fairly stiff, 18 knots gusting to 25 knots. 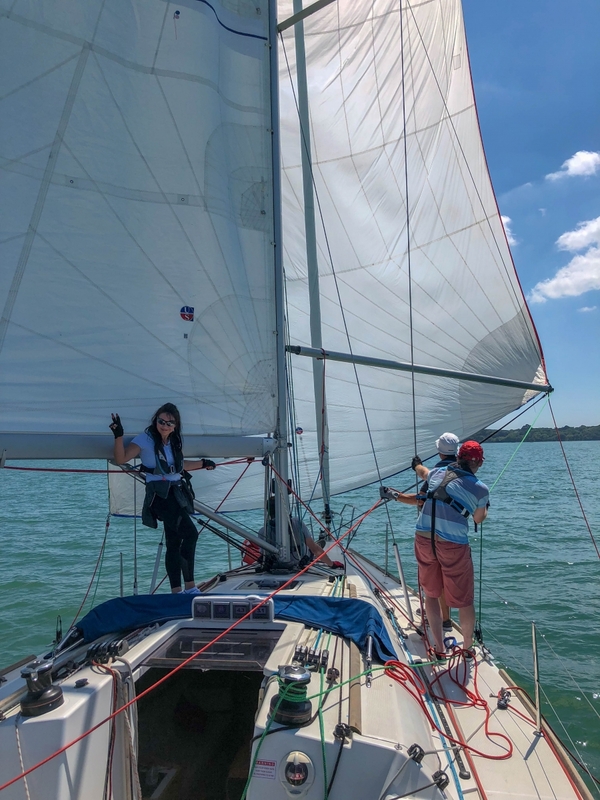 Our use of the spinnaker was limited but when we are allowed to use it, we were brilliant at hoisting and gybing thanks largely to some great mentoring from our skipper. 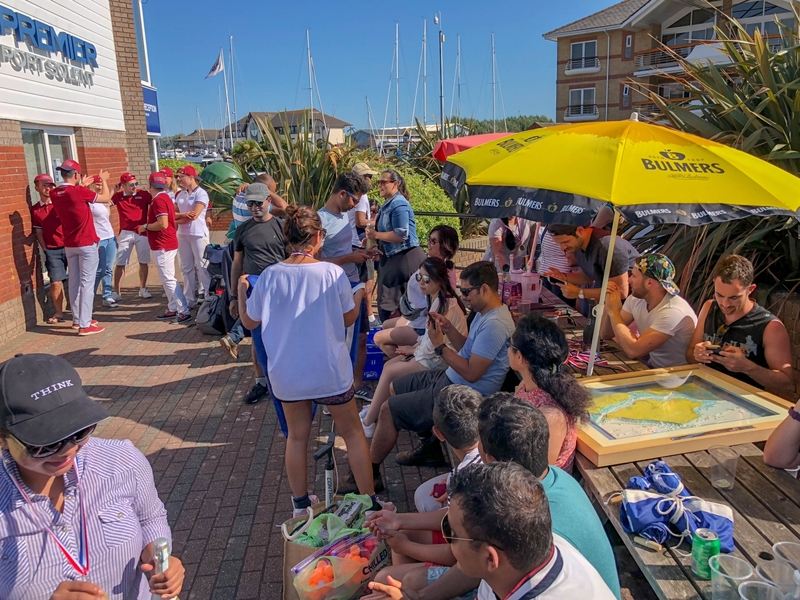 We had a great weekend with plenty of hard racing, some fine evening games interspersed with a few sea shanties and mingling with the various alumni from the participating business schools. 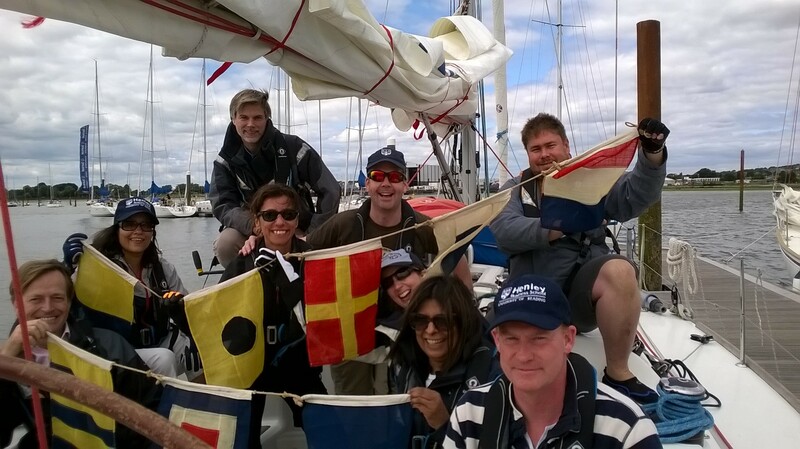 We now have our crew confirmed for the 2016 Cranfield MBA Regatta. 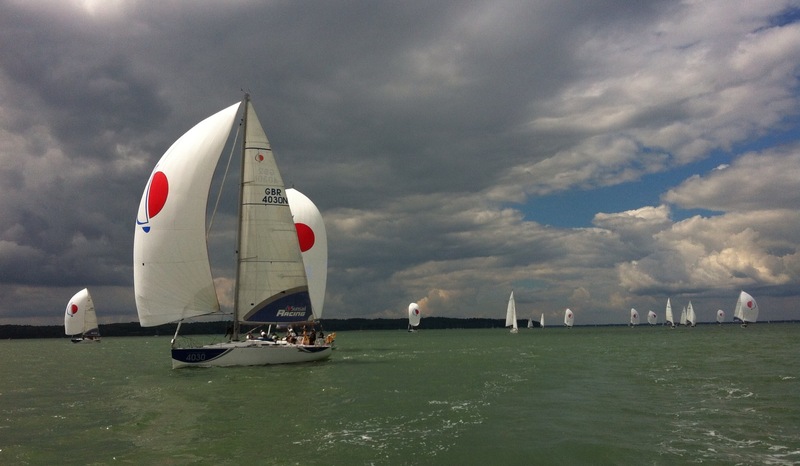 This annual event is the largest in the MBA sailing calendar and takes place in the Solent, UK. 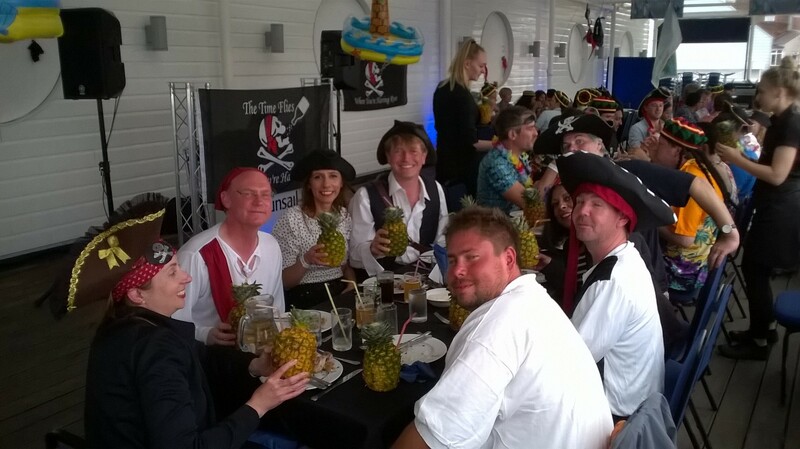 The dates are Friday, July 8 to Sunday, July 10 so please drop by and wish us good luck if you are in the area! 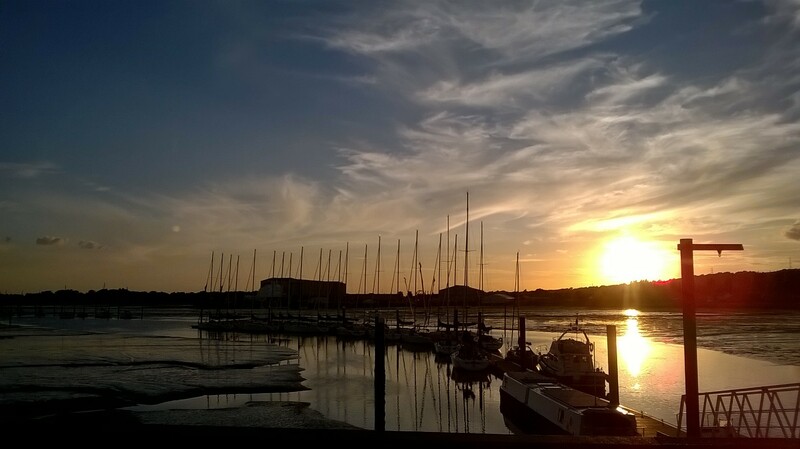 Please contact Carl de Verteuil for more details. 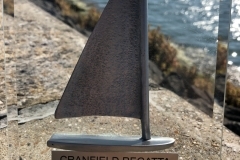 We’re ready for another season of challenging regattas. 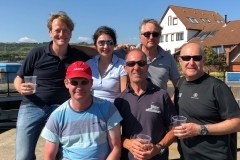 Henley’s sailing team is a regular participant in the MBA Sailing League and in 2014, finished 7th out of 27 business schools. 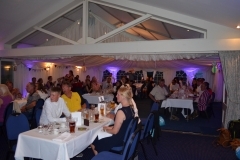 Our aim is to do even better this year! 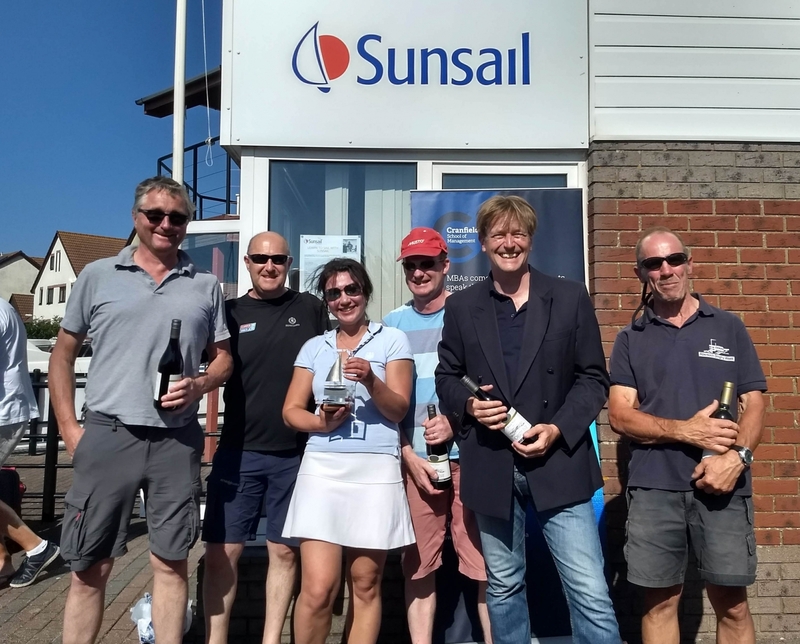 We’re kicking off the 2015 season with two events and are appealing to all Henley sailors with some experience and lots of enthusiasm to make yourselves known. 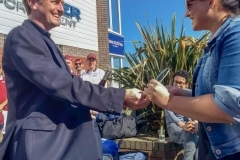 Both events are an excellent opportunity for networking, for enjoying some challenging competition against some of the world’s top business schools and of course, for a bit of partying! 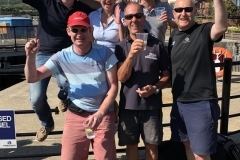 For more information about the Henley Sailing Team and how to join our events, please get in touch. 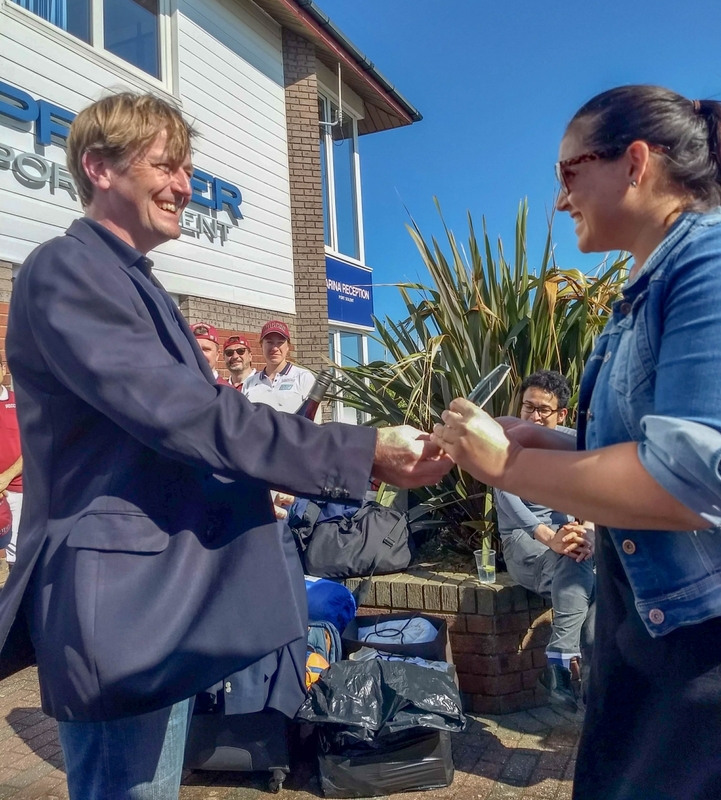 Note that our events are only open to those who have completed or are currently studying an MBA at Henley Business School.